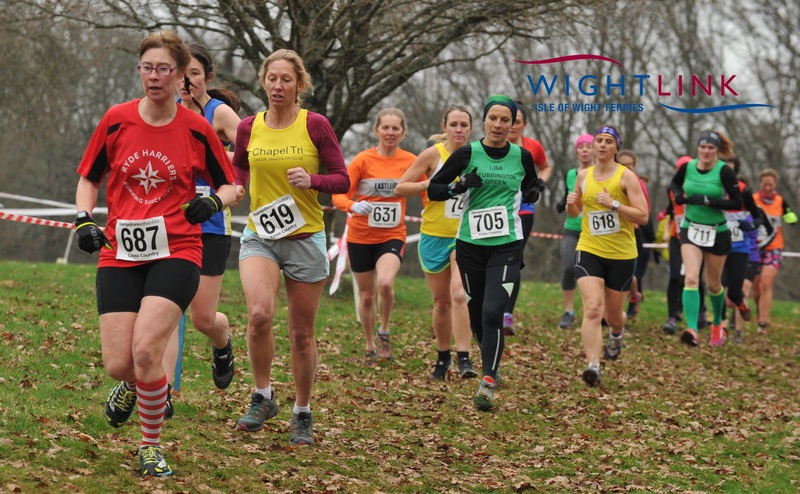 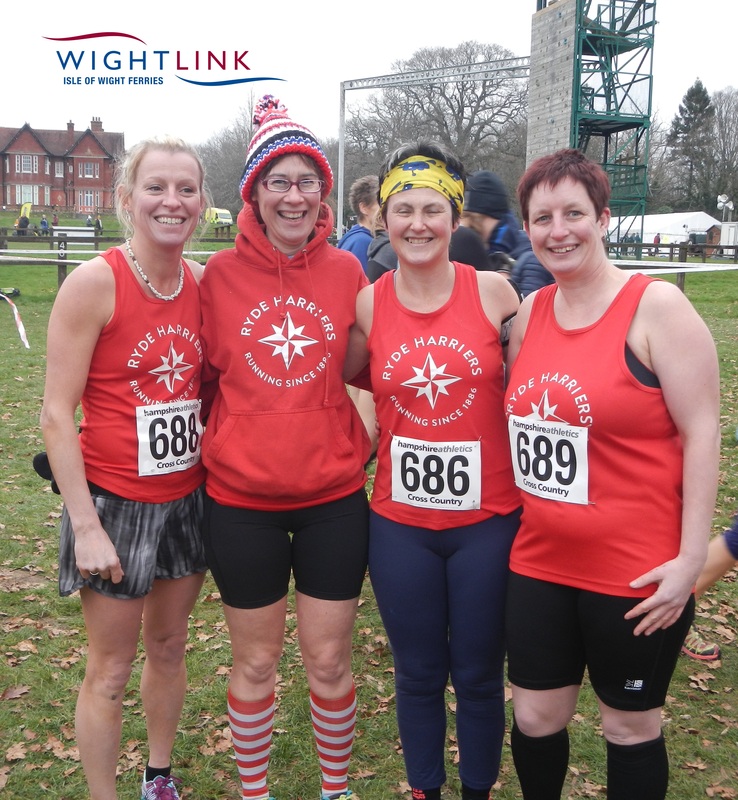 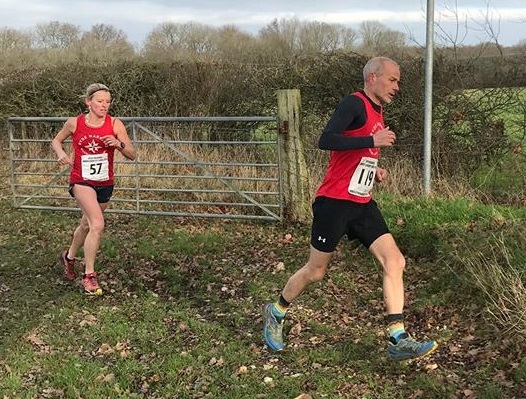 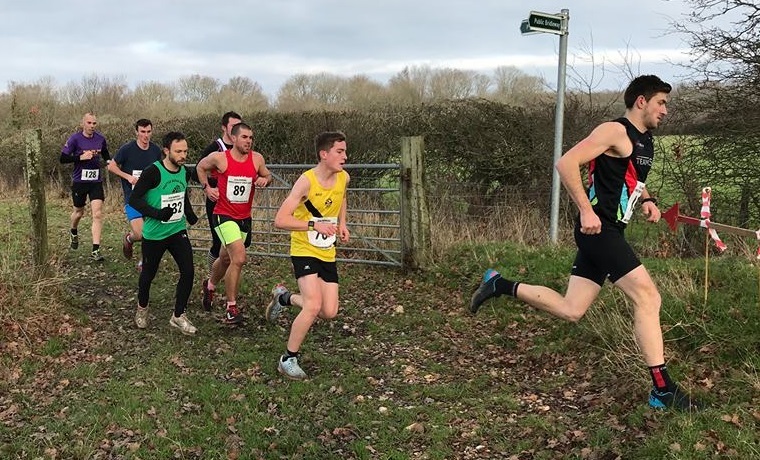 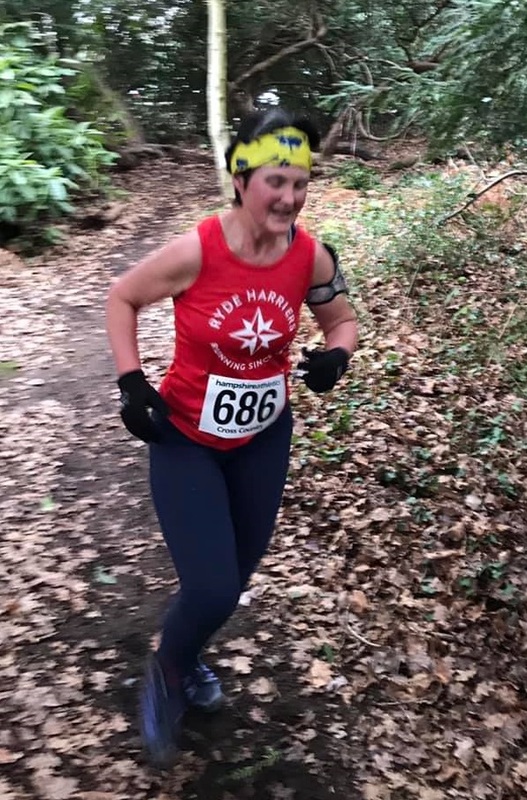 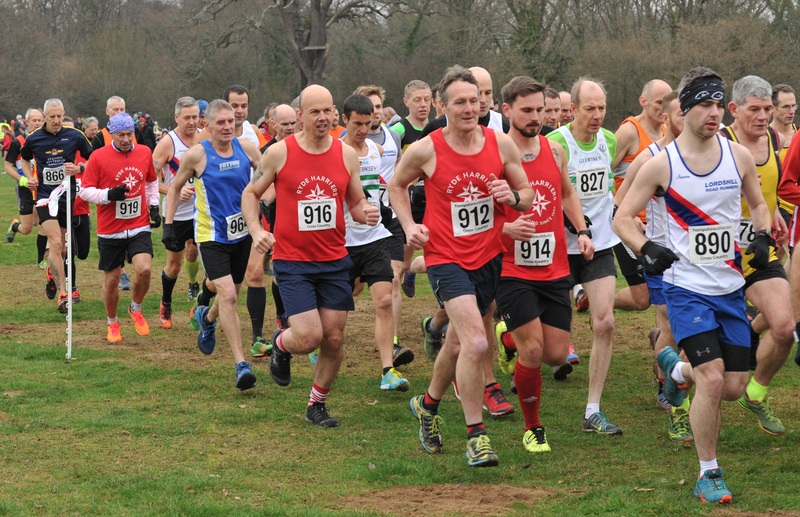 There was a rather chilly start to January with the Hampshire Cross-Country Championships, which saw Charlie, Les & Roger placing well in their age categories. 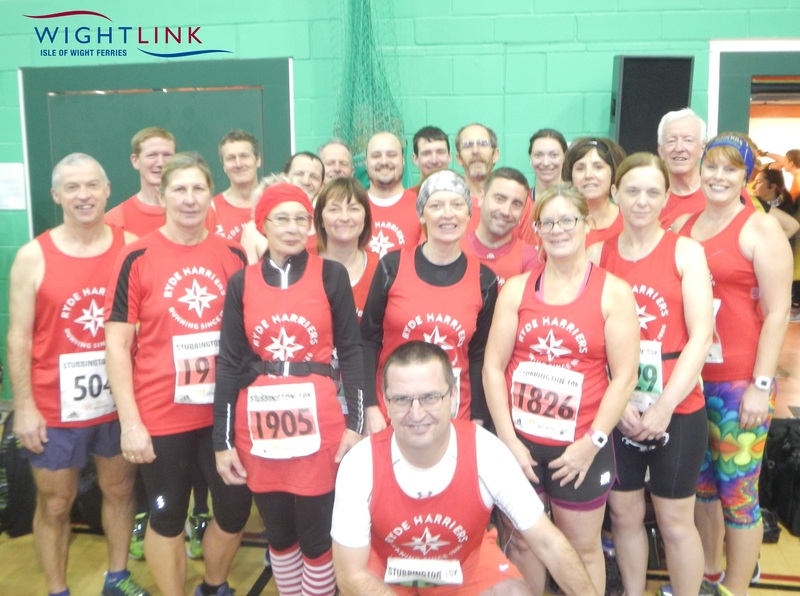 Stubbington 10km was very popular again this year, with 23 Harriers competing. 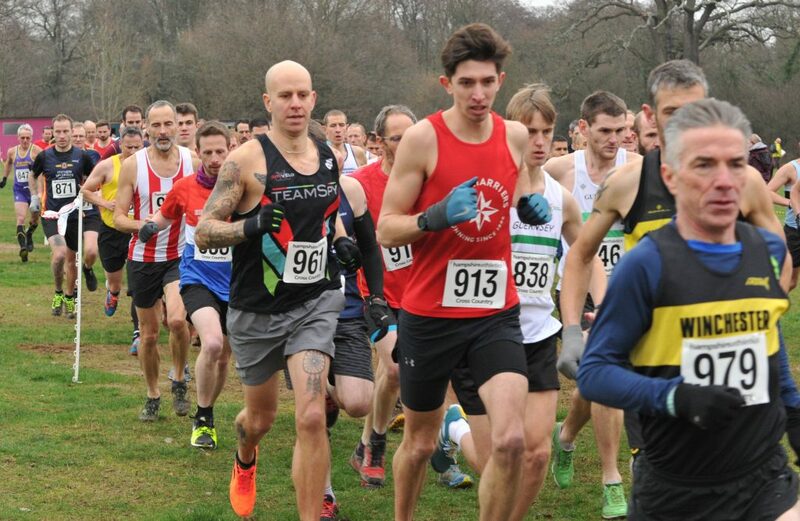 The conditions were ideal for good times, and Les proved he was on top form by achieving 1st Vet 55 in yet another race, as well as PBs for many of the runners. 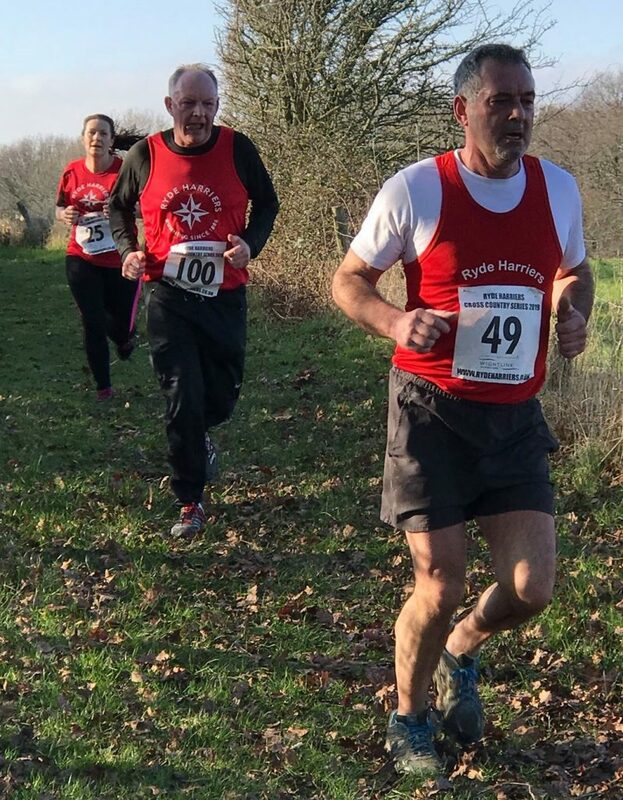 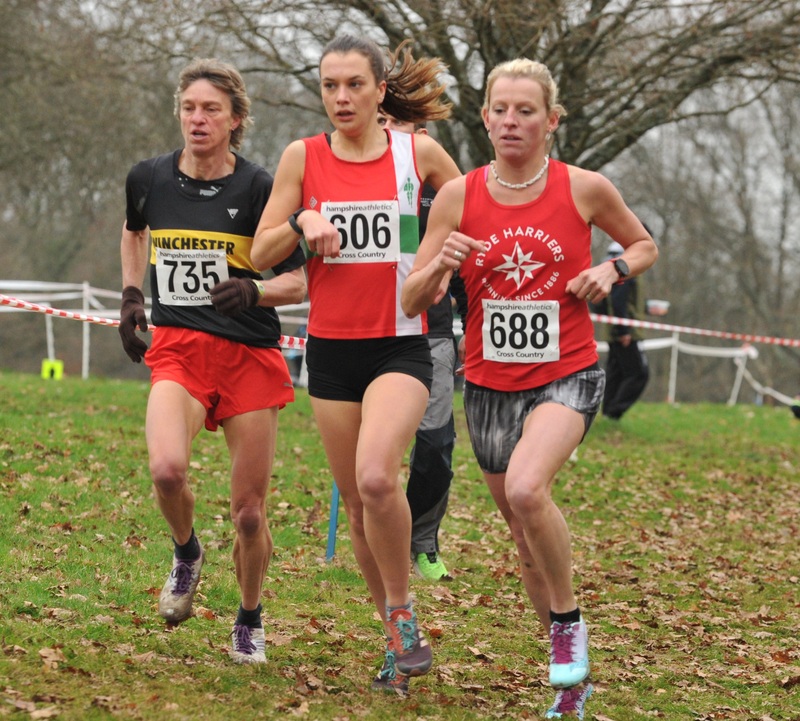 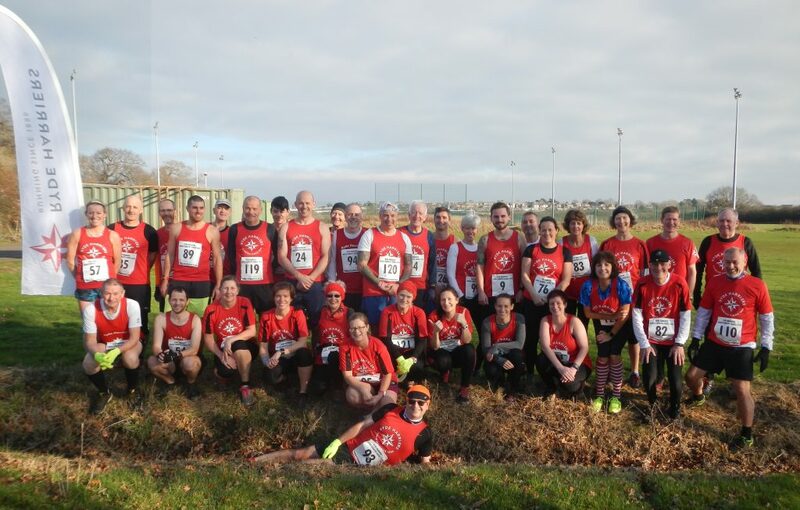 And then came the first of the Harriers cross country series, which saw all runners (Juniors, Men & Women) all run the same 10km cross-country course for the first time, previously Juniors & Women have run shorter 6km & 8km courses. 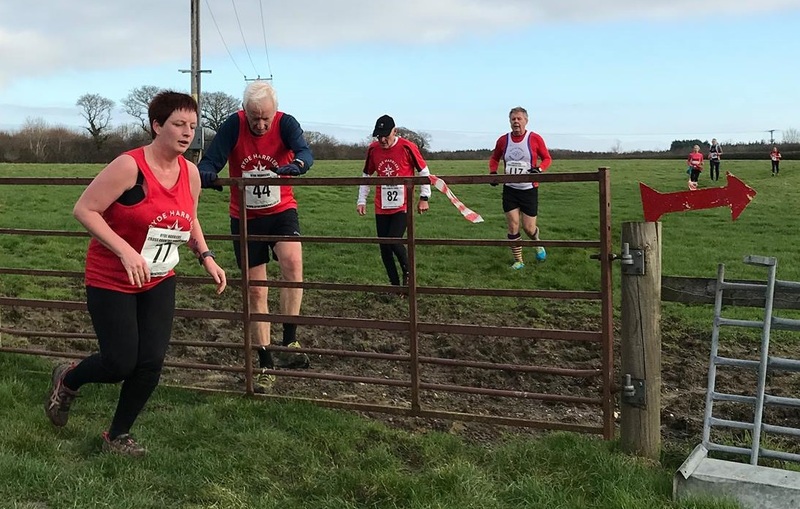 This year’s new course took all runners out towards Nunwell House, with a slightly smaller loop around the fields, and the satisfying feeling that you didn’t have to trudge around the football field again at the finish of the race this year. 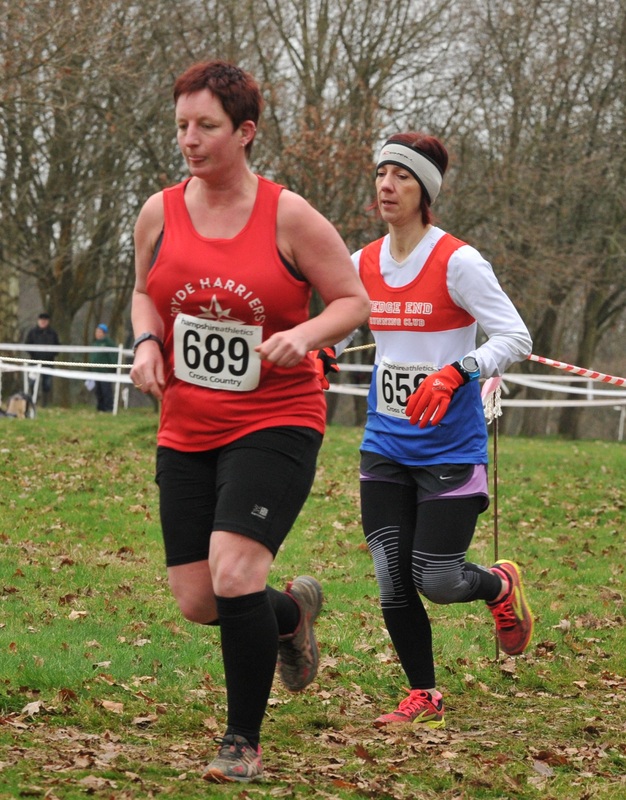 Hopefully there will be slightly less getting lost in the next two races in the series in the February. 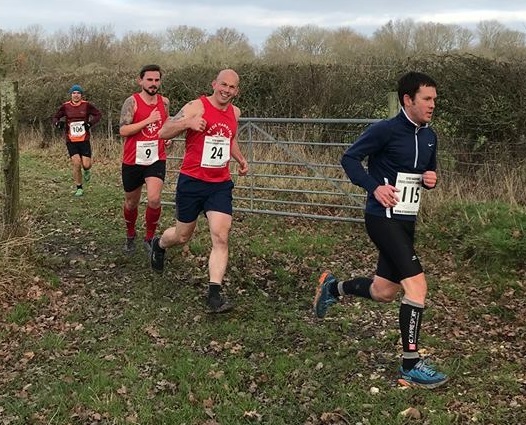 This year the cross-country courses itself broke with Harriers tradition, in that the ground conditions were ‘firm’, whereas in previous years it is normally described as a ‘mudfest’. 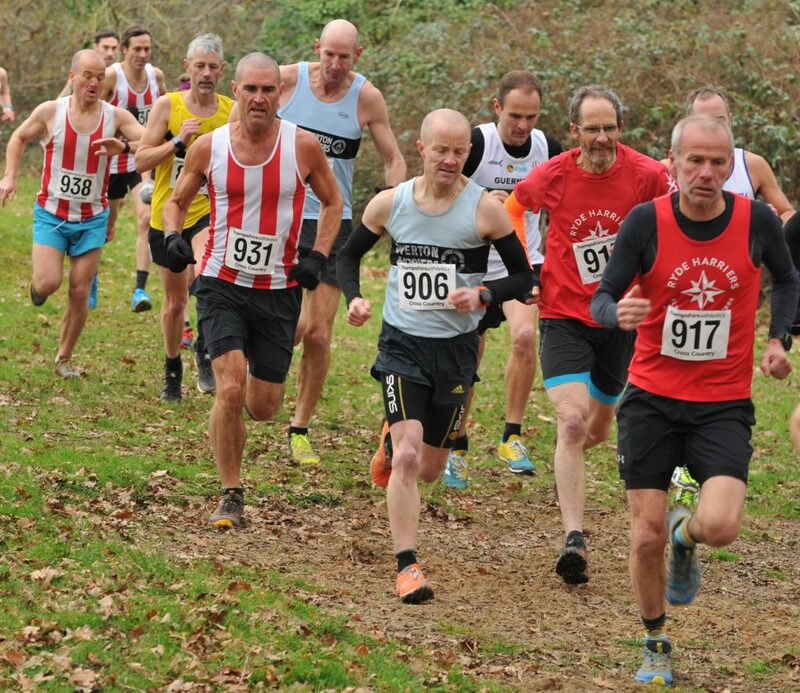 Well attended by 35 harriers and 49 guests.